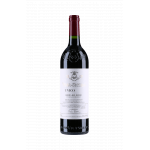 The 2004 Vega Sicilia Valbuena 5º Año is a red wine made by Vega Sicilia from the region of Ribera del Duero that contains tempranillo, merlot, malbec, cabernet sauvignon and tinto fino of 2004 and has an alcoholic content of 13.5%. 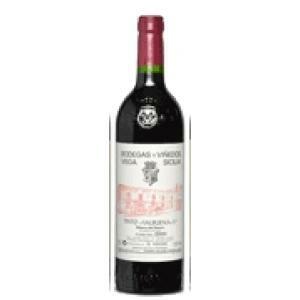 The 2004 Vega Sicilia Valbuena 5º Año is the ideal red to combine with hard cheese and foie. 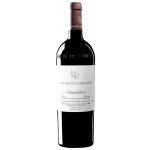 Uvinum users evaluate this red wine with 3,3 out of 5 points while wine experts grade it as follows: robert parker: 92. 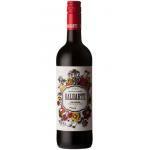 Garnet Cherry color with orange trim, with good acidity balanced with a good alcohol content. 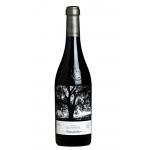 Good performance in the bottle, the result primarily of a good stay in cask reds characteristic of the firm. 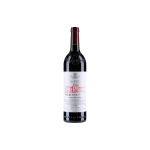 From his own personality is reminiscent of its varieties, with a hint of red fruit maduro.En mouth, has a structure with more body than the Vega Sicilia Unico but with the complexity of the association vinous-fruity. It disclosed a very nice smell of white roses. Oily, unctuous. Better decant this Vega Sicilia Valbuena Año Cosecha from 2004, it tastes better. The smell of violets, cherry and licorice was noticeable. I liked it because it was as light as water. My experience demonstrates that the Valbuena Año never disappoints. 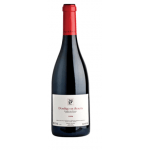 The best wine in combination with grilled foie. 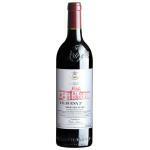 This 2004 was the recommended by a friends of us. 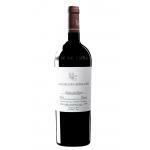 If you want to buy 2004 Vega Sicilia Valbuena 5º Año, at Uvinum you will find the best prices for Ribera del Duero red wine. Purchase it at Uvinum at the best price, easy, quick and safe. 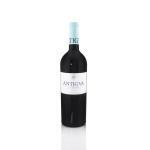 We have a catalog of over 59.000 products for sale which vaults us to the top of the mountain in selling wine, beer, and spirits in Europe thanks to more than 38.000 customers enjoying Uvinum.